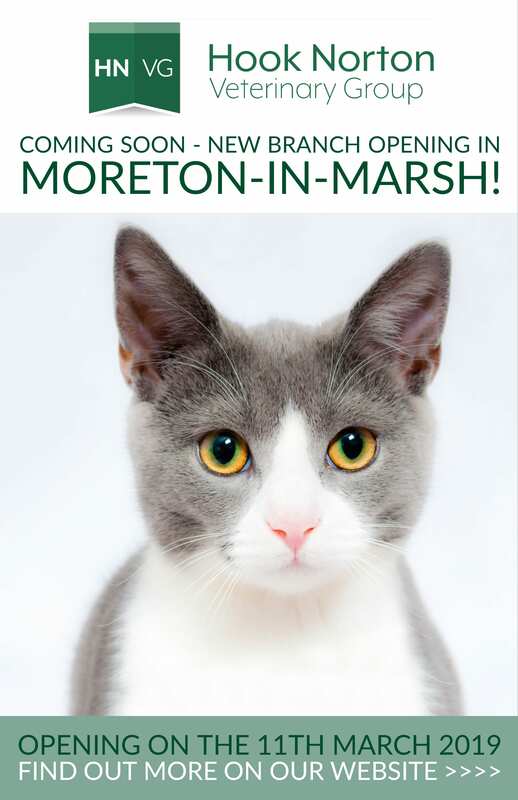 It has been a long time in the planning, but HNVG is excited to announce that we will be opening a new small animal branch surgery in Moreton-in-Marsh on the 11th of March 2019! 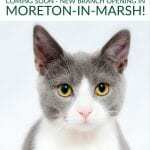 We are thrilled to be a part of the Moreton-in-Marsh community and are delighted to be able to offer veterinary care 24-hours a day, 365 days a year. 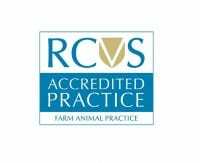 Located in the Cotswold Business Village off the A44, the new branch will offer veterinary care to our small animal patients. It will be open Monday to Friday, 8.00am to 6.45pm. Our dedicated small animal vets and nurses will provide 2 clinics per day, Monday to Friday (Saturday morning consultations are available at our main hospital in Hook Norton). 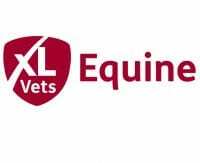 Whether you would like a general check over or have a particular worry, the vets will be able to examine your pet, discuss their findings and suggest any diagnostic or treatment plan as needed. 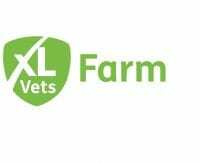 The Moreton-in-Marsh branch will offer additional services to our current small animal clients in the area, whilst local farm & equine clients will be able to collect prescriptions without the need to travel to our main hospital in Hook Norton. New clients can register online via our website, which will save time when visiting the branch for the first time. We also offer online booking via our website, which means you can book appointments for your pet 24-hours a day, at a date and time to suit you. 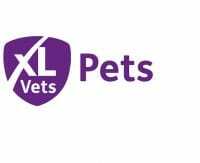 We are members of XLVets, a group of privately-owned veterinary practices spanning the length and breadth of the UK. Working together we share veterinary ideas, knowledge and skills; with the aim of delivering the best care for your pets, horses and livestock HNVG are committed to providing a professional, modern veterinary service with traditional values in an approachable, compassionate manner. HNVG will have a stall at the Moreton-in-Marsh Market every Tuesday in March 2019 (the 5th, 12th, 20th & 26th), should you have any questions or want to come along and meet us before coming into the branch. If you have any queries about the new branch and would like more information, please don’t hesitate to contact us, we are here to answer your questions!